The Wanderer Tunic has a sweet v-neck front, rounded back yoke with optional keyhole button closure and a flowy shirt-tail hem. 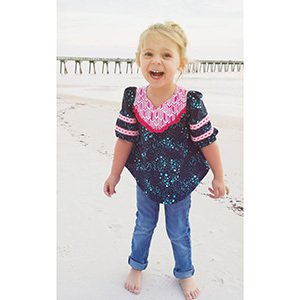 Designed with the adorable double banded sleeves in mind, there are also so many other sleeves you can make with this pattern making for the perfect year round tunic. 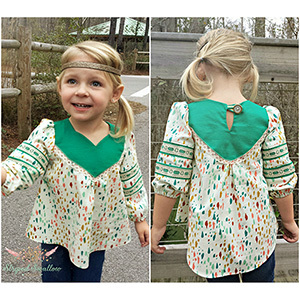 This is the girls version of the Wanderer Tunic. 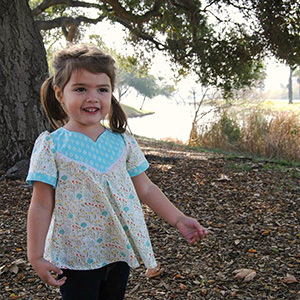 This pattern includes sizes 2T to 14 years. This is a confident beginner pattern. 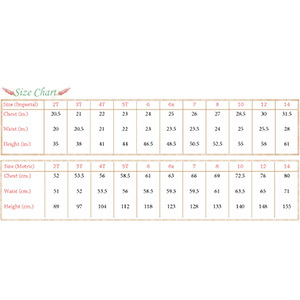 Suggested fabrics are cotton lycra, cotton jersey, or specialty wovens.